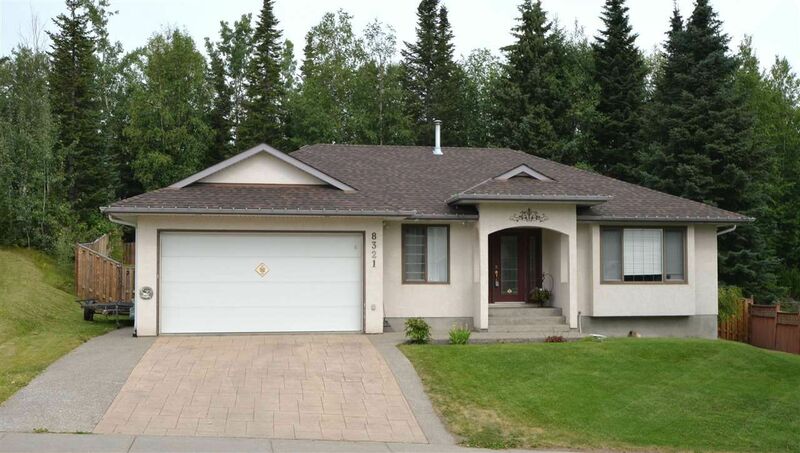 This spotless, modern, and updated rancher with basement has a wonderful open layout, 2 bedrooms up, and a beautiful, big, fenced yard that backs onto greenspace. The open kitchen, dining, and living area are redone with hardwood floors and tile and create a great entertaining area for hosting family and friends. The kitchen boasts all new appliances, lots of cupboards, and big windows that overlook the totally private backyard. Two of three bathrooms are completely redone with heated tile floors, new vanities and fixtures. Absolutely a must-see to add to your list. While doable a suite would require the addition of an outside basement entrance.